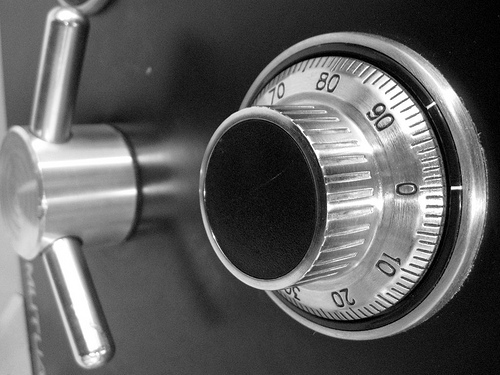 Let us assist you with all your bank security needs. 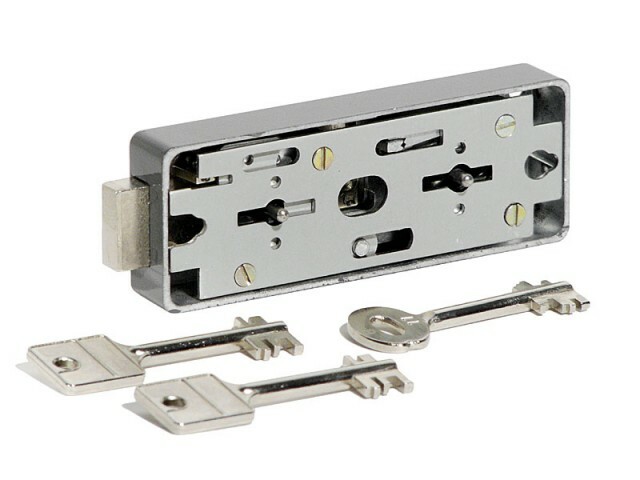 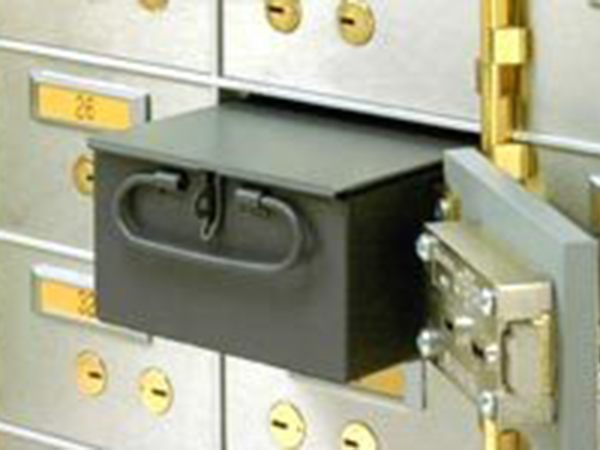 We can help you handle a variety of lock challenges, from vault lock outs to safe deposit box drillings, and everything in between. 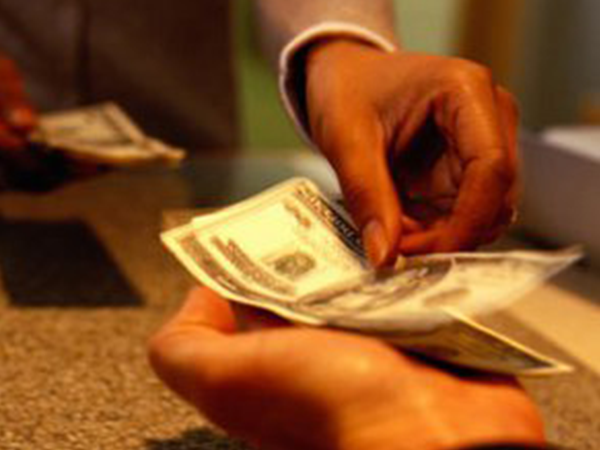 Having serviced the banking industry for many years, we are typically able to provide access to your assets with minimal damage to the equipment and with minimal repairs.